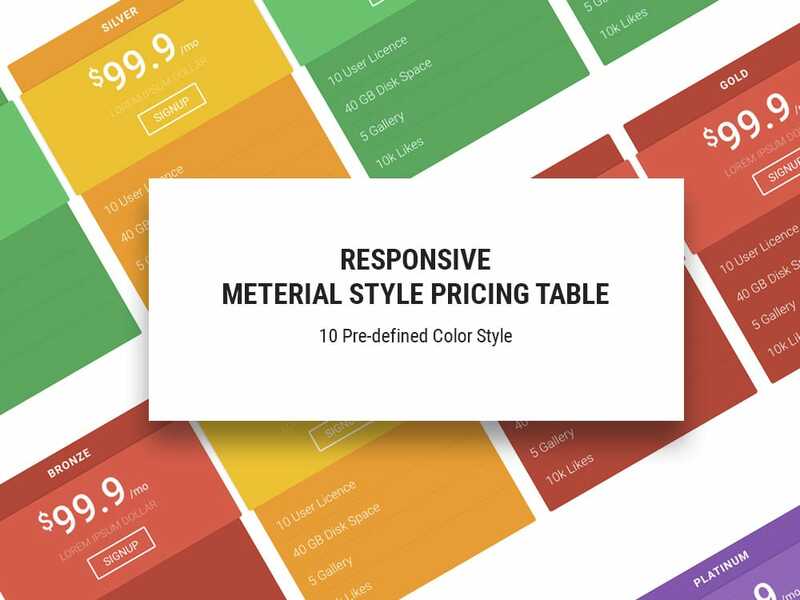 Material is an HTML5 responsive pricing table template can excellently define product and service pricing with a detailed comparison. 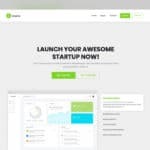 The clean and engaging UI interface are material design inspired, equipped with the unlimited number of rows and columns, ten color scheme layouts, cross-browser support and mobile responsive. The price table template is powerful and extremely helpful, can meticulously match and fit with business and corporate websites those who sell products and service from their own website. Material pricing table is mobile friendly and cross-browser compatible, can tailor with a wide variety of monitor screens and mobile devices. When this price template is enabled on any website, it doesn’t require to add extra media queries to define additional devices to ensure high user experience. When it comes to alluring customers to pick your desired pricing plan, pricing comparison rings the bell creatively. Material responsive pricing table is the output of long market research to boost your conversion and revenue together. Based on research, the developer of uiCookies has programmed for making a pricing plan highlighted so that you can more and do more. In web color plays an important role. 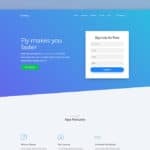 When site owners choose best pricing comparison table, they must care should have color changing capability because every brand has it own color identity. Keeping this situation in mind, Material pricing table has been developed. Though you can customize it for your desired color requirement. Websites are the full of useful contents but some need utmost user attention. To serve the need and present those contents engagingly hover effect is considered the proven solution. If you don’t have HTML5 templates that don’t have enchanting hover effect included, get material pricing table. It remarkable effect of CSS3 scaling. Just finished my website with this! Unlimited number of columns and rows.